The UK Government has confirmed that it is pressing ahead on a ban for petrol and diesel engines for 2040, but the Society of Motor Manufacturers and Traders has warned that much work needs to be done to achieve the targets. The introduction of such measures needs to be done with care and due diligence, with the appropriate infrastructures put in place to allow both the motoring industry and public time to adapt to the change. The SMMT’s latest figures say that the pure-electric and plug-in hybrid market is currently at 5.3% of the new car market in 2018, but they have warned that they would need to be a 23-fold increase in uptake of these technologies just to achieve 50 per market share. SMMT CEO Mike Hawes said: “We are concerned about targets for ULEV penetration that go far beyond the high levels of expectation proposed by the European Commission. “Achieving 50% market share would require a nearly 23-fold increase in uptake from the current position of just 2.2%. These new technologies, and the lengthy investment required to deliver them, cannot be fast-tracked. 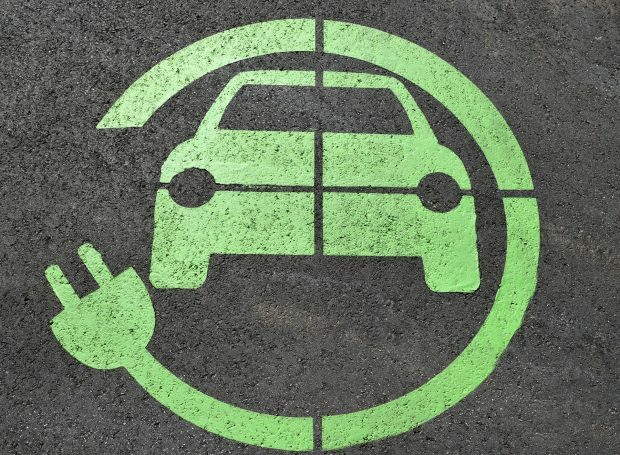 As part of the Government’s ‘Road To Zero’ strategy announcement, they have also put together a number of suggestions such as cars being able to charge at lampposts, all new housing developments to have chargers installed and places of work to have chargers too. The Government is also addressing demand on the National Grid, with proposals to upgrade the network to cope with the strain and also to allow cars that are charging to feed back into the grid to help during peak demand.